Couriers M and Mike recently set off on what will be our biggest-ever trip from Greece back to the UK. Luckily we have two vans, each with air conditioning, electrical airflow and comfy compartments for all the pets travelling with us. A few pets travelled out with us from the UK. 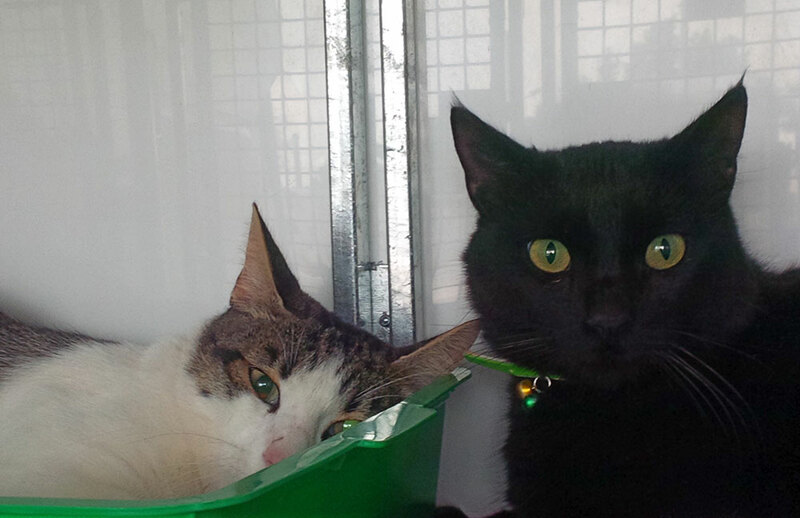 Gorgeous Gaia and Lulu, a pair of cats who are almost impossible to tell apart, are moving with Eric to Italy. 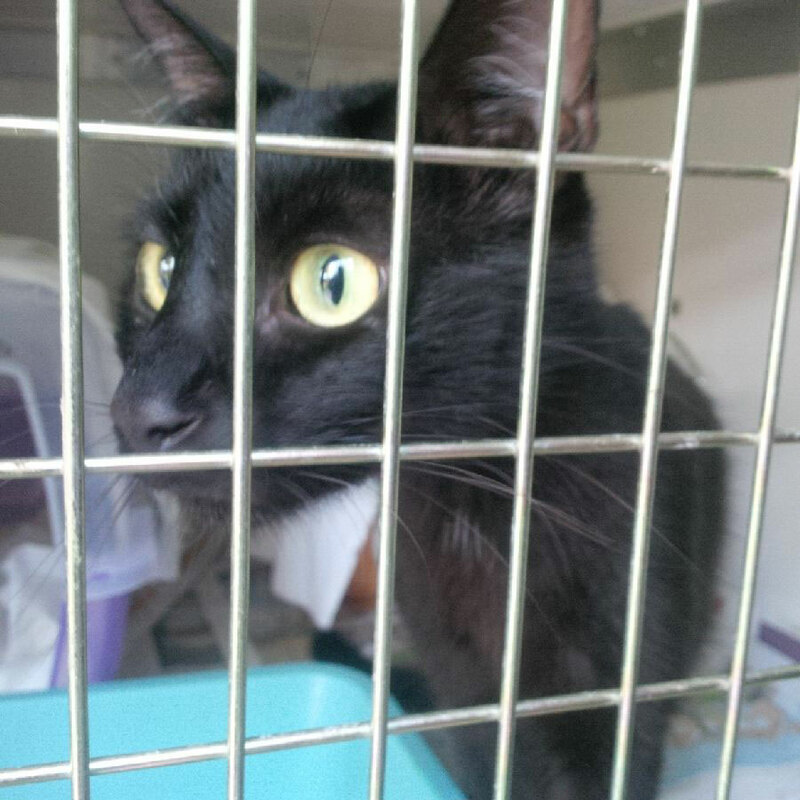 We dropped them at a cattery in Verona for Eric to collect on his arrival. Black-and white cat Gizmo is relocating to Skiathos, the island where ‘Mamma Mia’ was shot. 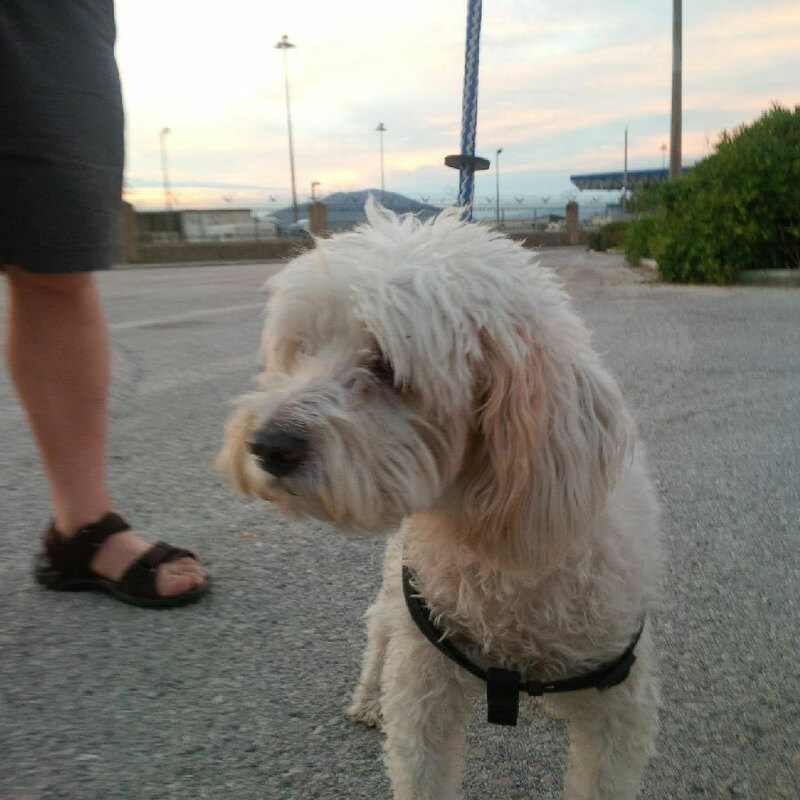 Because owner Diana and family won’t get there until after we’ve dropped off Gizmo, we managed to find a very hospitable vet in Volos on the Greek mainland to look after Gizmo. As soon as Diana reaches Greece, she’ll hop onto the Seacat to fetch Gizmo. She told us she’d never had a night apart from Gizmo, so we can only imagine how much they are missing each other. Courier J flew to Athens to join us for the journey back to the UK. 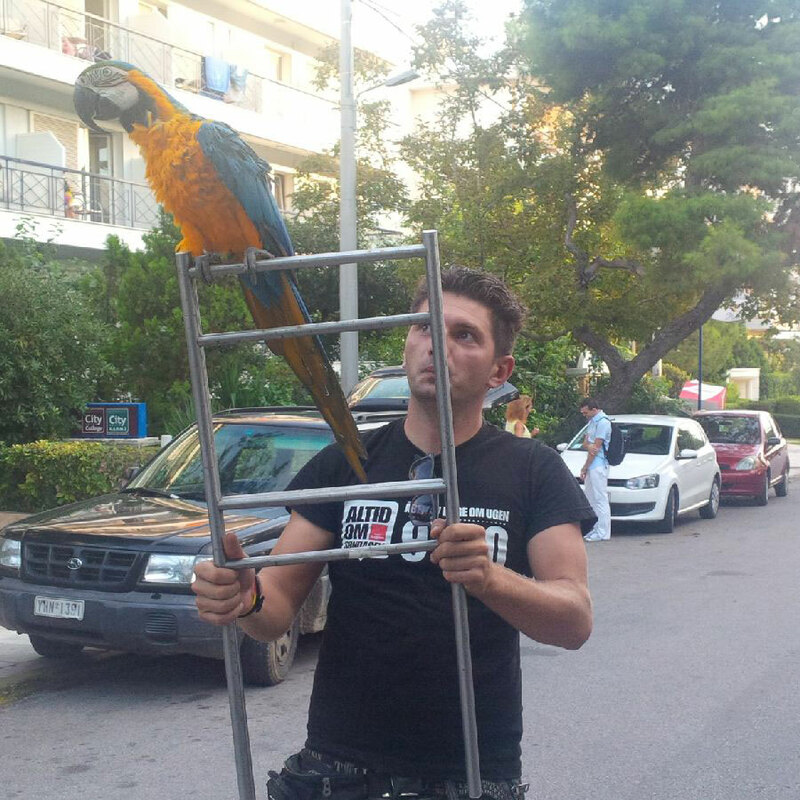 The first passenger to get on board in Greece was Tardu, a 16-year-old blue-and-gold macaw. This colourful bird belonged to Chryssa’s dad, who sadly passed away recently. 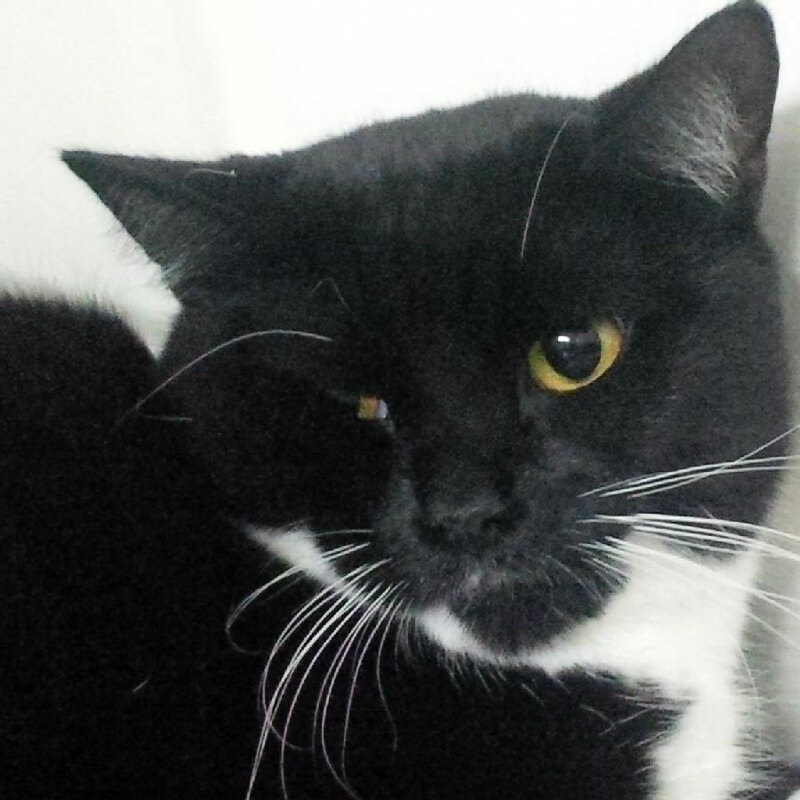 Unfortunately, Chryssa can’t take Tardu on herself, but has found a wonderful new home for her dad’s beloved companion with Nikos and Linda in Scotland. 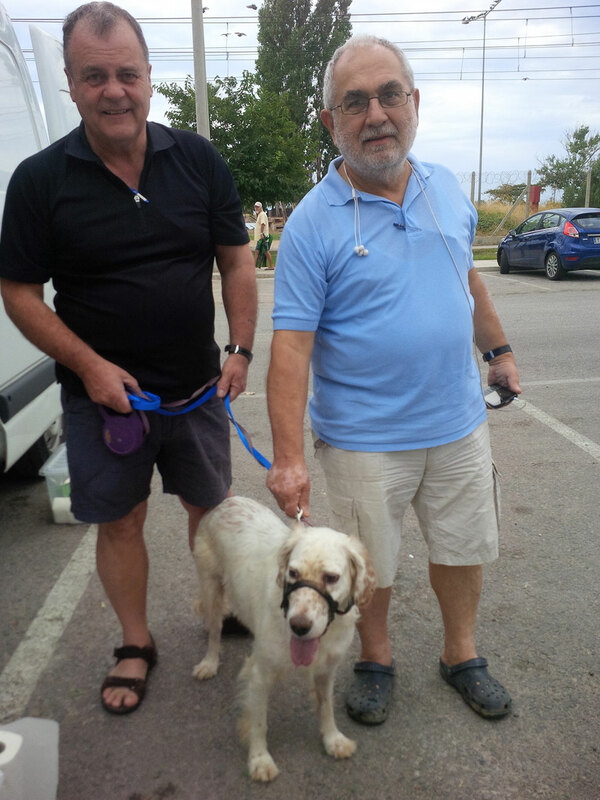 Animalcouriers already know Nikos and Linda, as we’ve transported a number of dogs they’ve adopted from the Filozoikos Shelter in Athens. Such a small world! 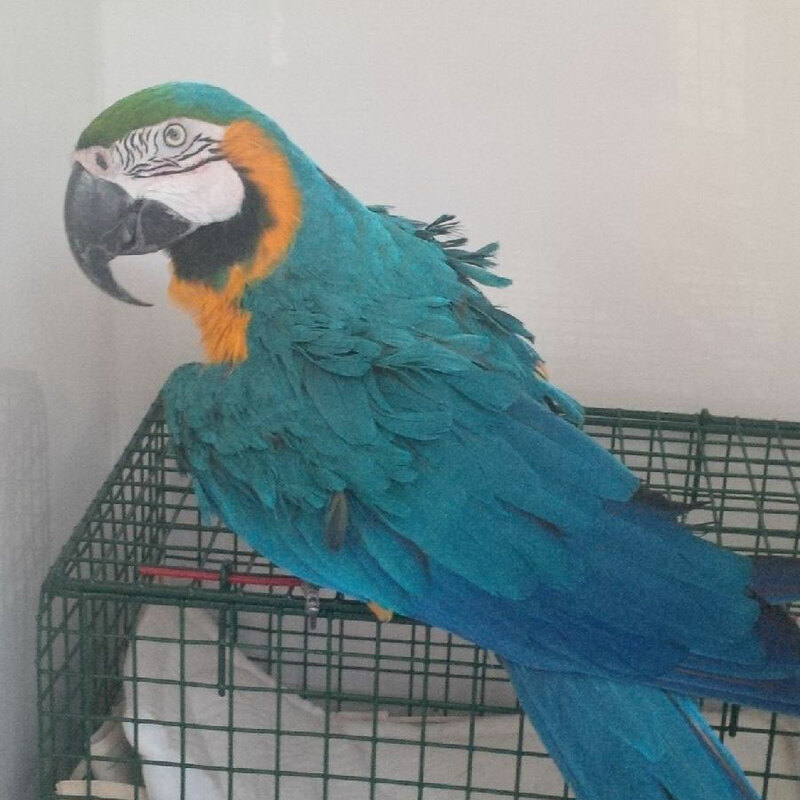 We hear that Tardu, who is missing a wing, is more like a dog than a parrot, and likes to walk around on the floor. 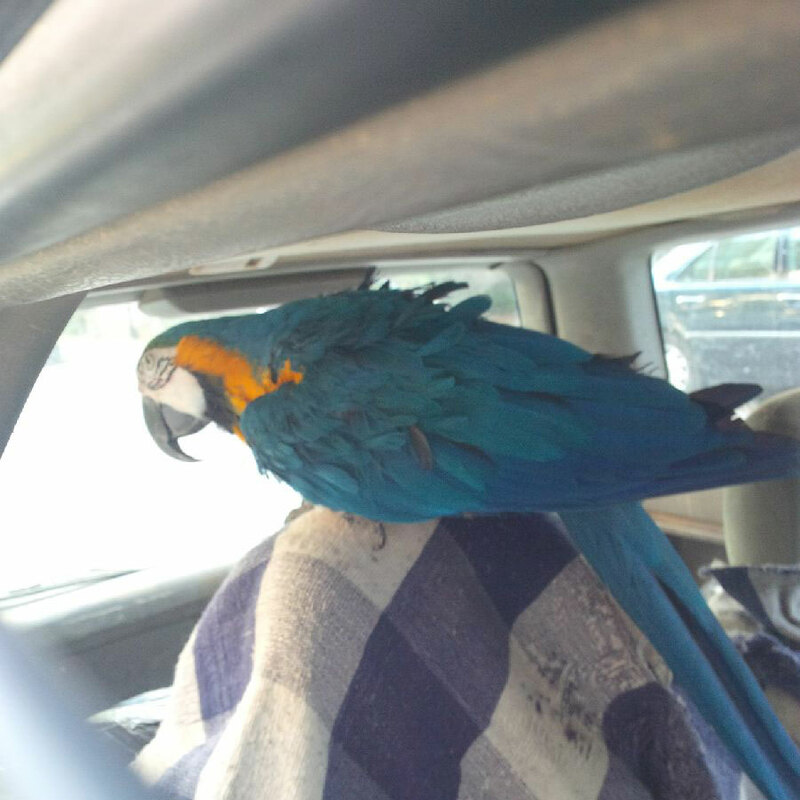 He settled into his travel compartment very quickly and started preening — a good sign that he is relaxed and happy. We’ve made him a playground with all his toys, his steps to climb up and down, and a cat carrier to perch on and watch all the comings and goings. Tardu was driven to our hotel to meet us. We reckon he probably did a spot of back-seat driving! Phil and Vivian have been living on the island of Samos for the past eight years, where they were volunteers for Greek Cat Rescue and also cared for a number of cats around their home. 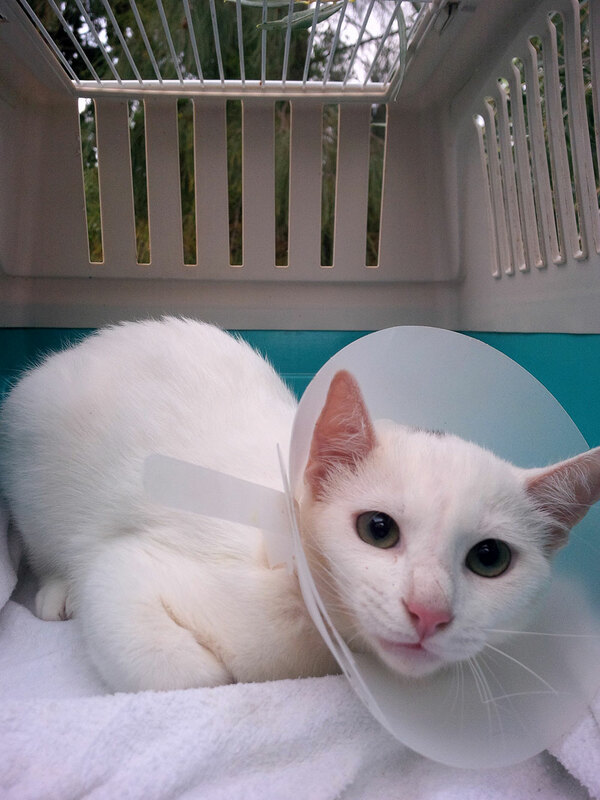 They’re now on their way back to the West Country, and are taking five cats with them — Bumper, Captain Flint, Jalfraizi, Oscar and Jacob. 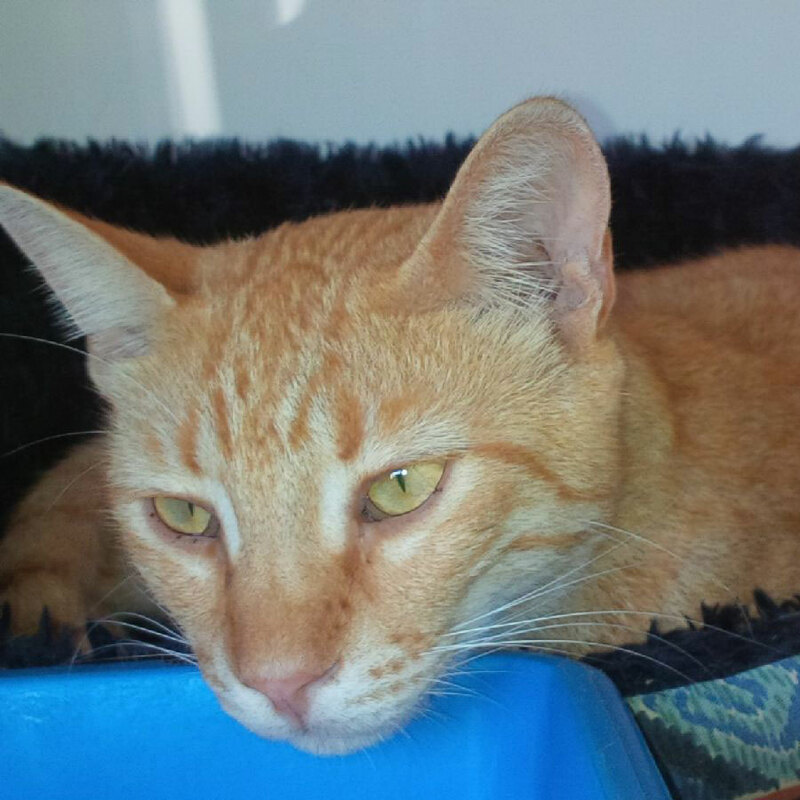 Handsome ginger tabby Jalfraizi. 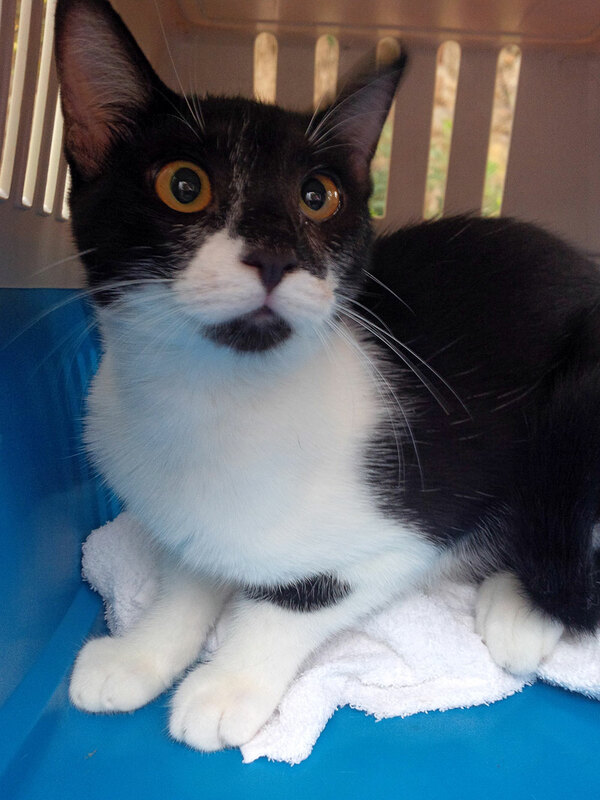 He’s been very unwell and everyone was concerned about him, but the good news is that he’s fit to travel. He has a compartment to himself and antibiotics to keep him going. 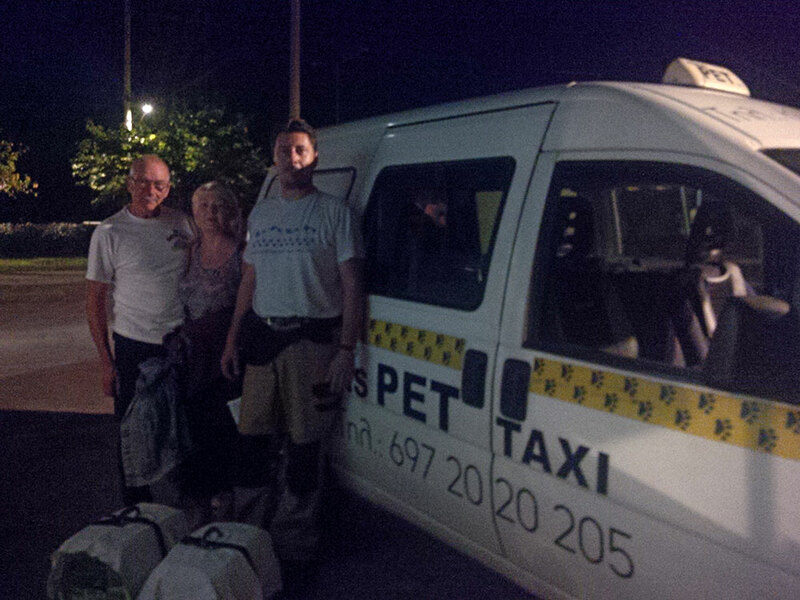 Phil and Vivian and their cats arrived with Akis in his pet taxi — a great service for people and their pets. 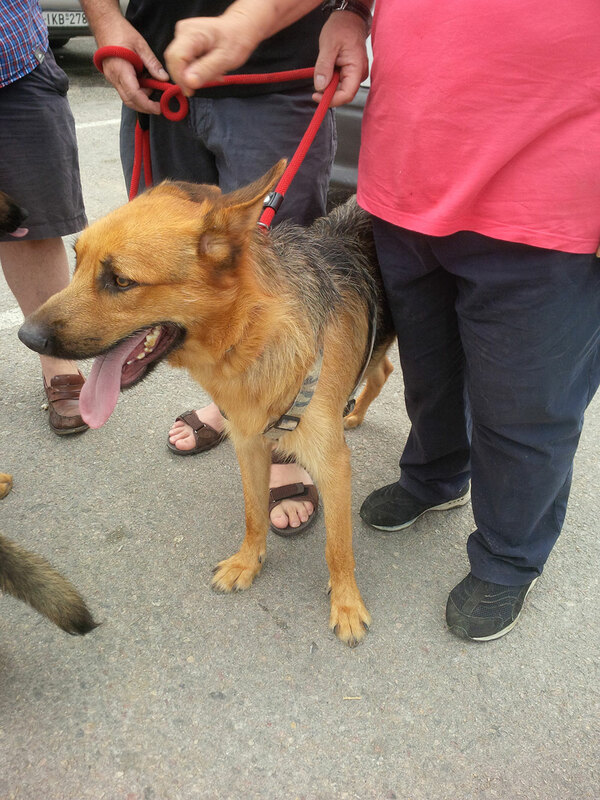 We saw Akis again the next day with Petra, Scruff and Alfie. 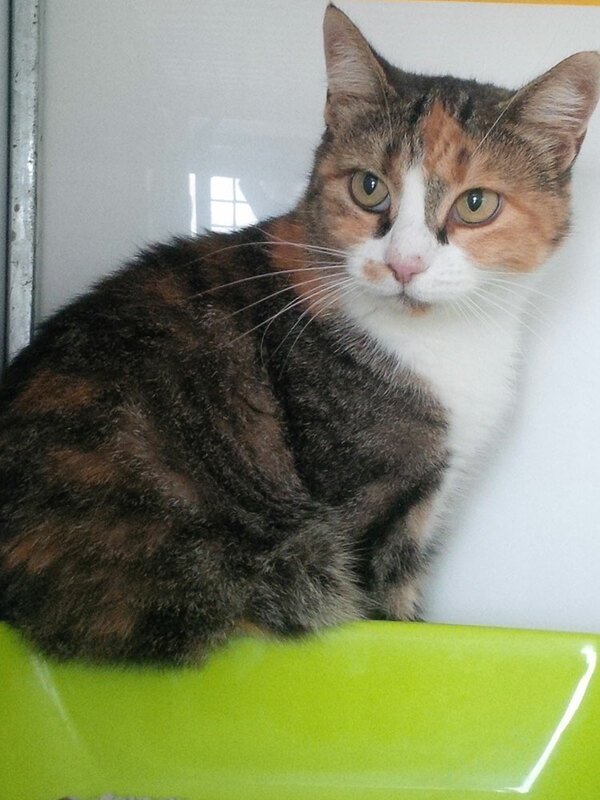 When Kat from Birmingham went on holiday to Lesvos, she was adopted by a tortoiseshell cat called Petra. 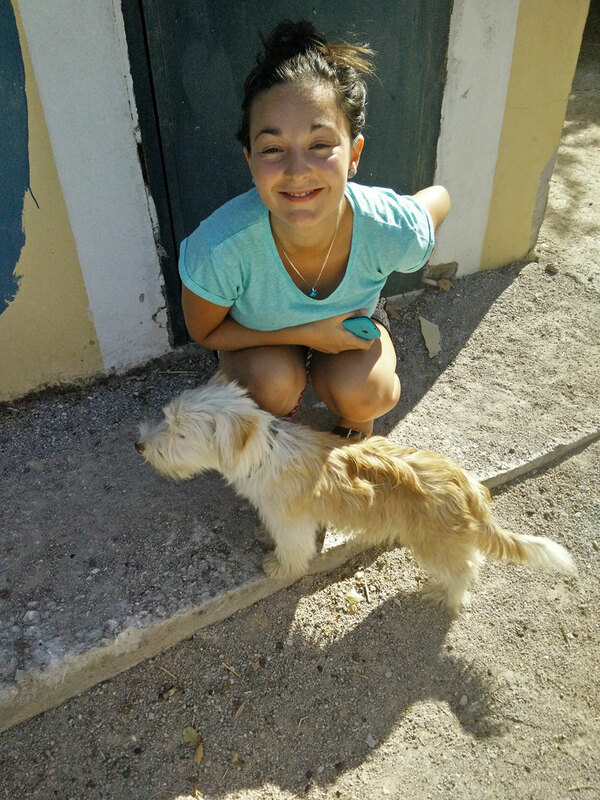 Kat decided to take Petra to the UK, so Rebecca of Lesvos Dog and Cat Adoptions helped out. Petra was initially fostered by one of the group’s volunteers, then Deb (owner of Scruff) offered to take Petra under her wing. 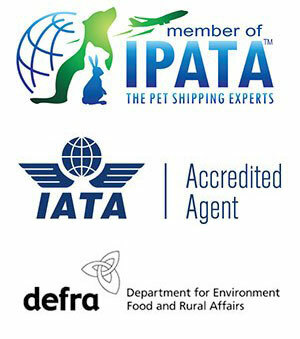 Petra and Scruff were then looked after by Christine for about a week, as Deb had to return to the UK. 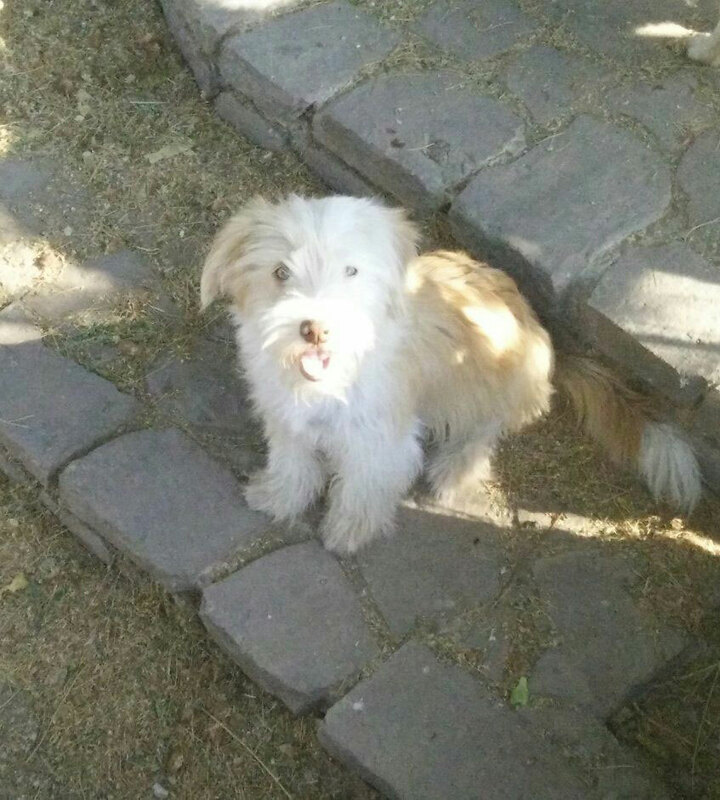 Alfie belongs to Tom and Laura, who adopted him while on holiday in Lesvos. 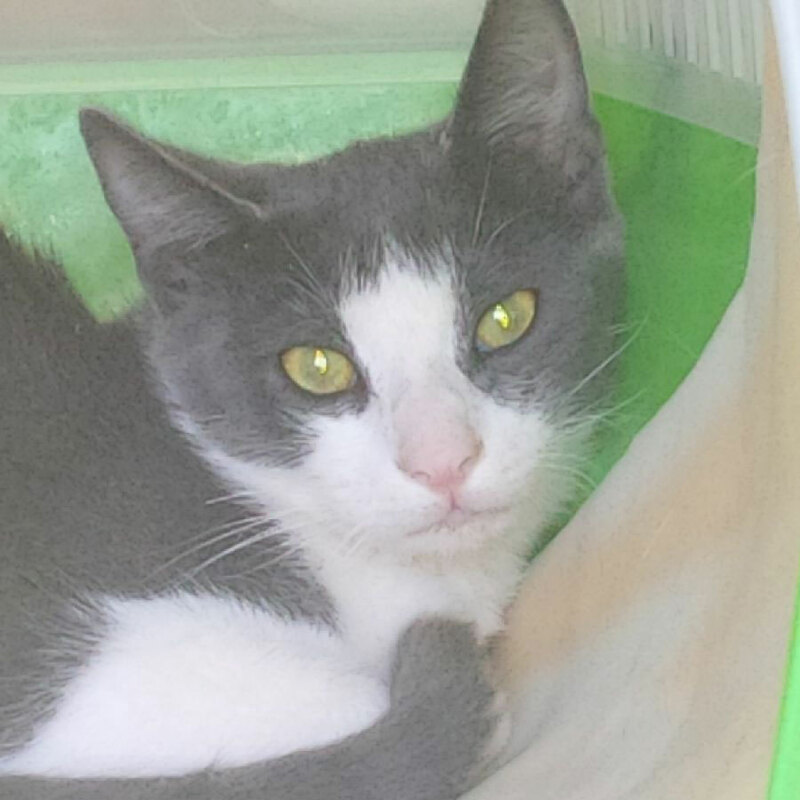 Once again, Rebecca of Lesvos Dog and Cat Adoptions helped out, collecting Alfie from his foster mum, sorting his passport, arranging a travel box and popping him onto a late-night flight. 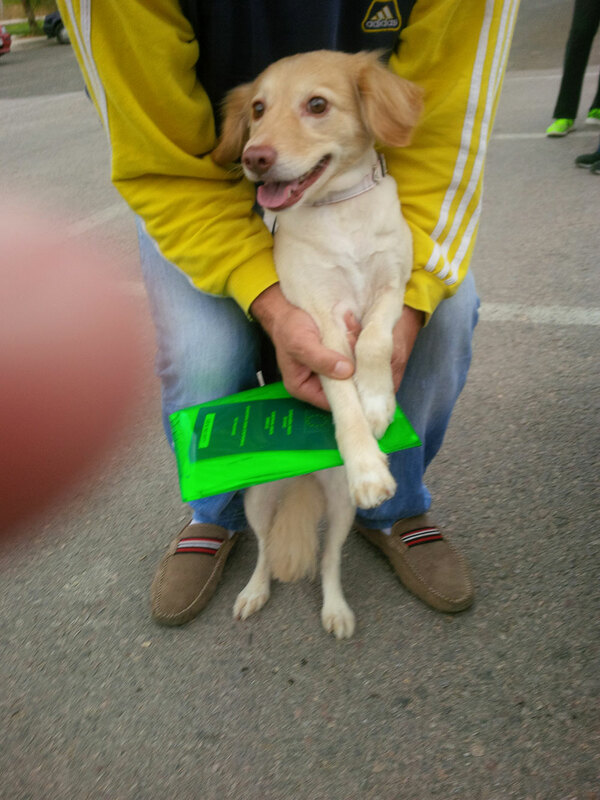 And Christine stepped in again, collecting him at Athens airport and putting him in Akis’s taxi with Scruff and Petra. 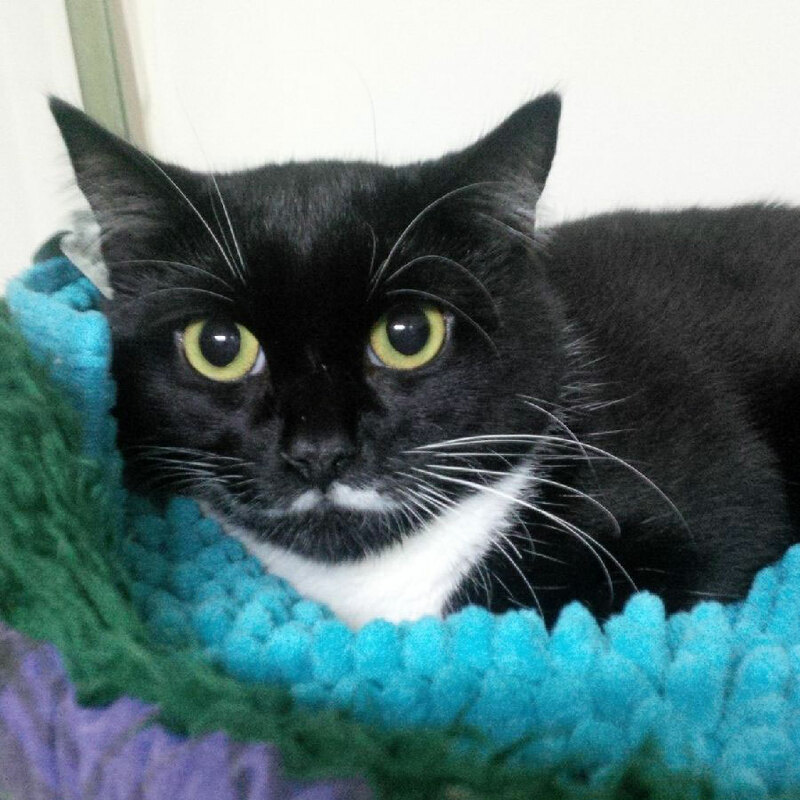 Tiffany, her husband and children have moved to the Manchester area, and now Lucky and Kitten are joining them. The children were devastated when they heard that the family couldn’t afford to fly the cats to England. But then they found our website and learned about the more affordable option of a road trip. So they got in touch and we agreed a price, and a very happy family is looking forward to welcoming their beloved pets to the UK. When Lesley left Crete we transported two of her dogs for her to Northumberland. Now it’s time for the other two to follow on. 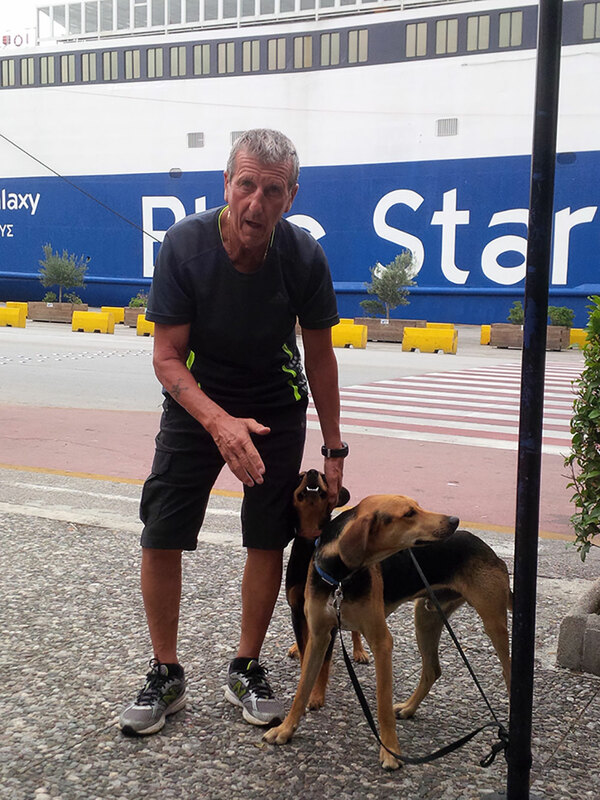 At Piraeus Port we met Joe with Tasha and Corby, a very friendly pair of dogs. 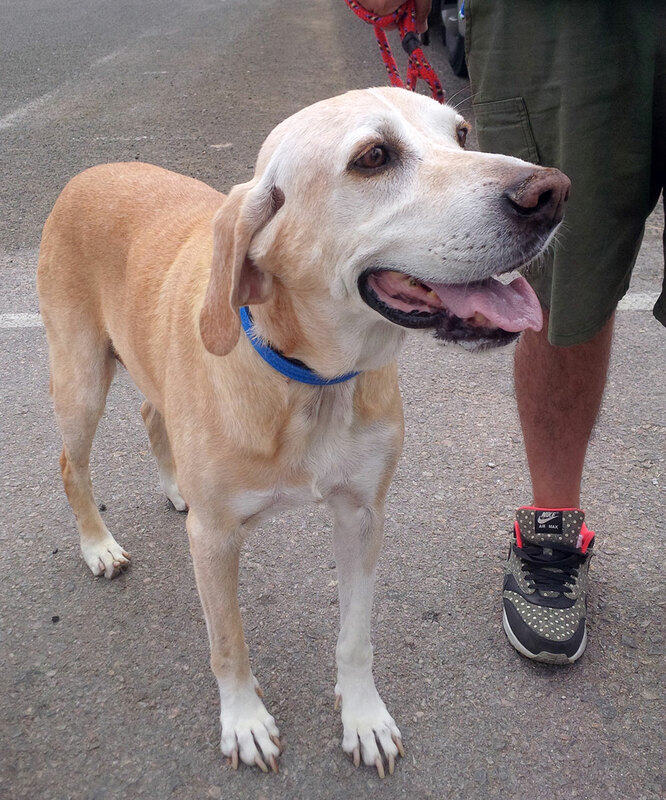 Labrador Aris arrived with an enormous grin on his face and a very waggy tail, willing to be friends with everyone. 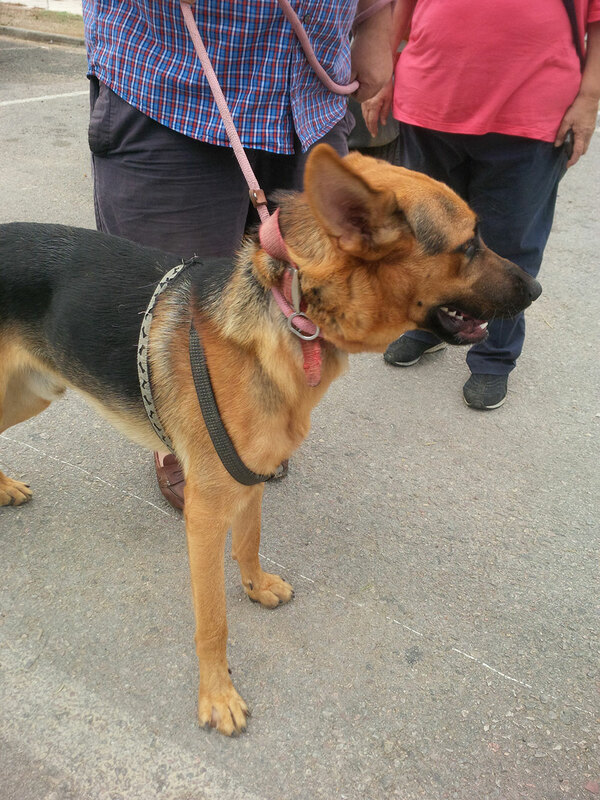 Ioannis (John) and his family have already relocated to the UK and are really missing Aris. Not long now til everyone’s back together. 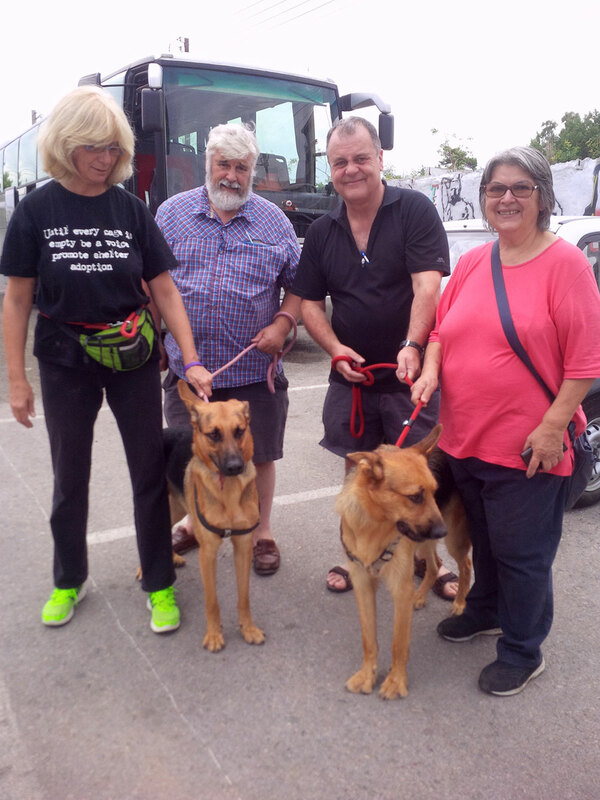 Rex and Ringo, a pair of German Shepherd Dogs, are travelling with us to stay at a kennels in Calais for a little while. They’ll then hop on board when we pass by on our next trip to Portugal, towards the end of next month. 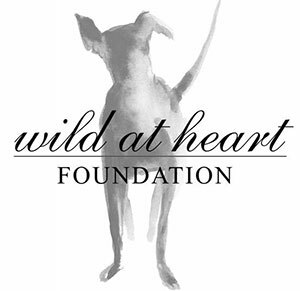 The dogs were originally adopted from the Filozoikos Shelter, but when their owners moved to Portugal, they couldn’t afford to take the dogs immediately. So Filozoikos, being very responsible, stepped in and offered to look after the dogs until they could start their journey. Lovely little Zouzou arrived looking a bit worried, so we spent a bit of time chatting and making a fuss of her, which helped to calm her down. 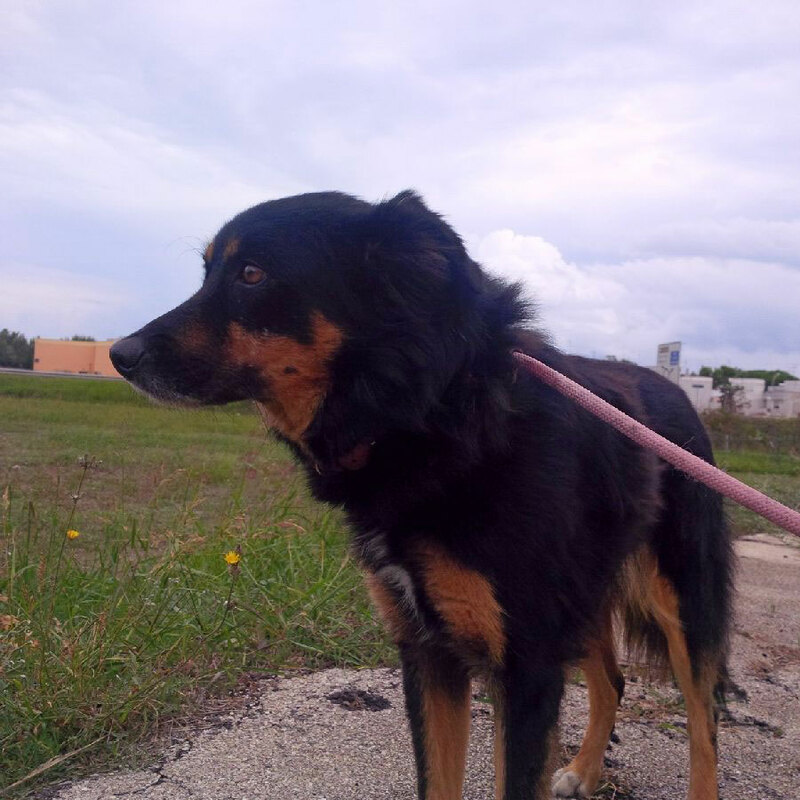 Her owner Maria has already relocated to England and Zouzou, who’s been in the care of a relative, is the last member of the family to travel. English Setter Boo belongs to George and Flora, who’ve relocated to Edinburgh from Athens. Now Boo, who has been staying with George’s parents in Athens, is off to join them. Boo is completely deaf, but apparently understands everything you say to her. Flora and George say they miss her very much, so it will be happy time when they are reunited. 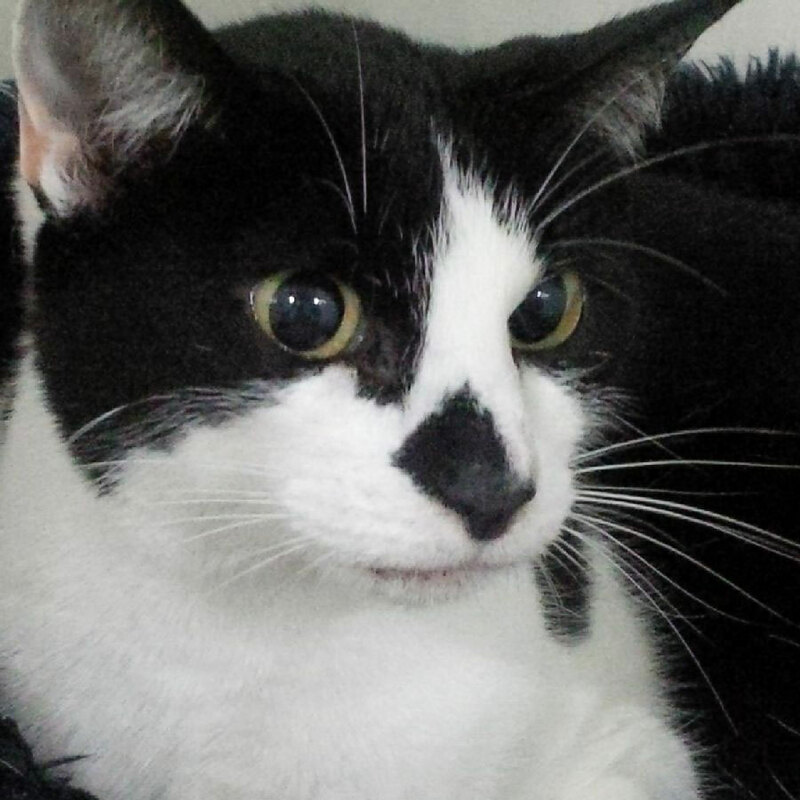 Cordelia, an old friend of ours, brought us three cats whose owners have moved back from Athens to Ireland. Little Paw and Michael belong to Paula; and Dexter is owned by Linda. We’re expecting some Irish folk singing (or perhaps dancing) from this trio en route! 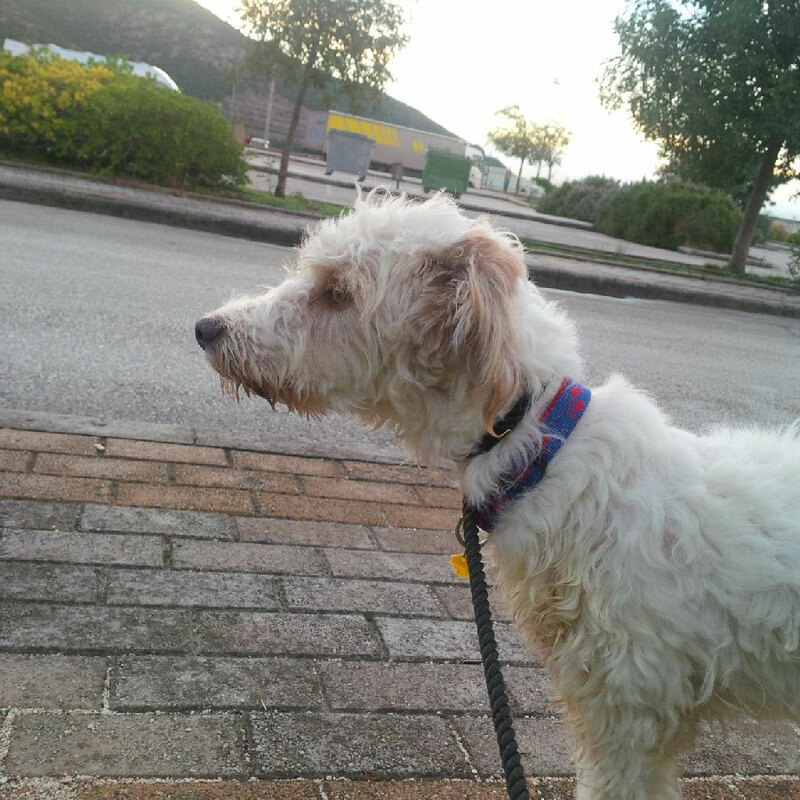 Diego is a Griffon cross whose owner Dora has moved to Tunbridge Wells. Diego has been staying with a relative and is now ready to travel to join her. 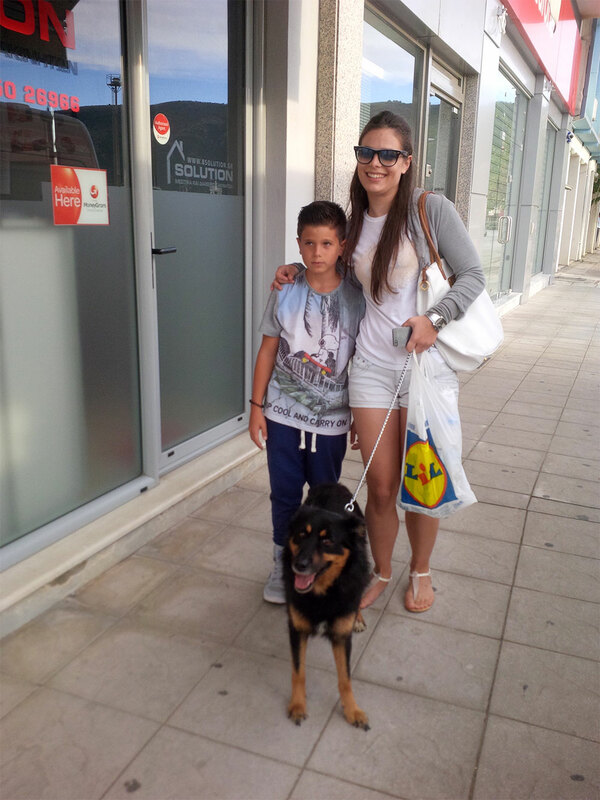 We met Angeliki and her son with Max the dog at Igoumenitsa. They had travelled from Corfu on the local ferry to catch us just as we were leaving Greece. Chinchilla Ollie is one of our smallest and most frequent travellers — this is his third trip with us. Owner Napoleana has now had a baby so their family gets bigger. Nela the dog is flying with the family via Paris Charles De Gaulle, but that isn’t an option for Ollie, so he’s on the road with Animalcouriers. 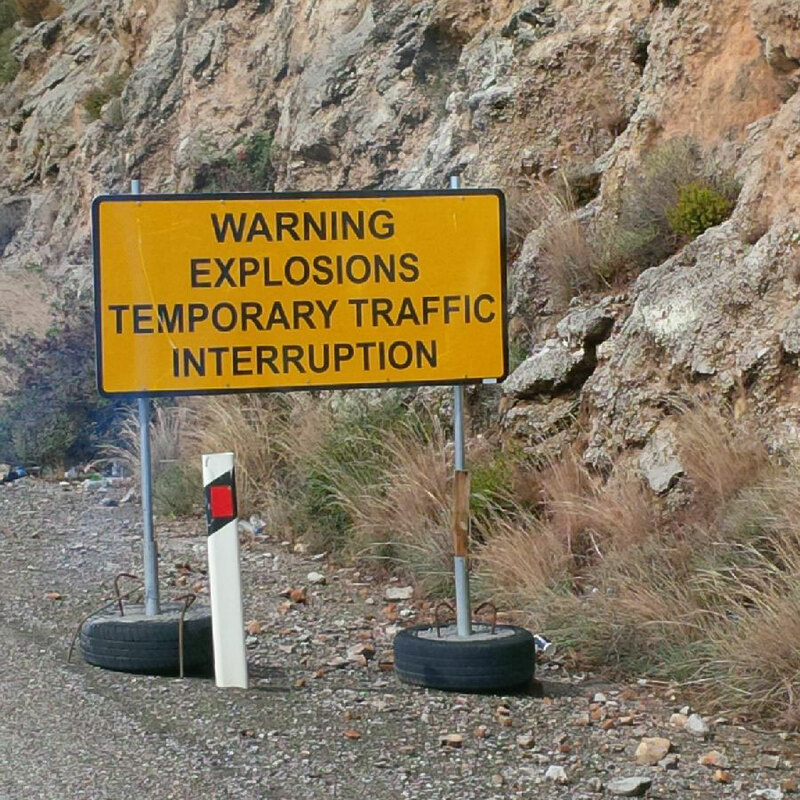 Here’s a road sign you don’t see every day! Ha ha – momma outdone by a bird! Glad you enjoyed it Dallas. It was a bumper journey with so many pets who’ve waited and waited for their chance to get home. My gosh – what a CROWD you have traveling in this report – here, there, everywhere and all handled seamlessly by Animal Couriers! Everyone looks relatively happy about it too – which isn’t easy to do when animals are separated from “their” humans….but the friendliness of the couriers, and the attention the animal get on their trips makes it all a positive experience. It was a hectic trip. The couriers spent almost as much time walking, feeding and cleaning as they did on the road! I’m sure it was a lot more work than usual……quite a crowd!! Ollie the chinchilla is adorable! I had one back in the day. They are such fun pets and so silky soft. I love watching the talc baths. Chinchilla’s are gorgeous and Ollie is a great character. Wow 11 and 11 plus – quite a traveling group. Chinchilla is new for me. I didn’t know they were pets. Have a safe journey. Ollie is a dearly loved pet indeed. What a collection of lovely pets! It was a bumper collection this time! What a great service you offer. The care you take with each animal shows in the photos. And it must be so rewarding: reuniting pets with their people, or helping them arrive at their new homes. It certainly is rewarding reunited them all! Such a lovely bunch. Birds are so much fun. We have an African Gray and a Gold Cap Conure. Safe travels with your precious cargo! Pet taxi’s are the best thing since sliced bread in cities where taking them on public transport isn’t the best option. There’s only one such service in Barcelona with 2 vans and they’re always in high demand. They even make trips across Spain! I use them all the time when I need to take my boys to the vets! They are invaluable. This was a very specific role but for everyday life in cities, it’s hard to cope if you don’t have a car. Not nearly enough of them around. I don’t where I’d be without them.There have been times when I’ve booked vet appointments around when they can take us there and back! 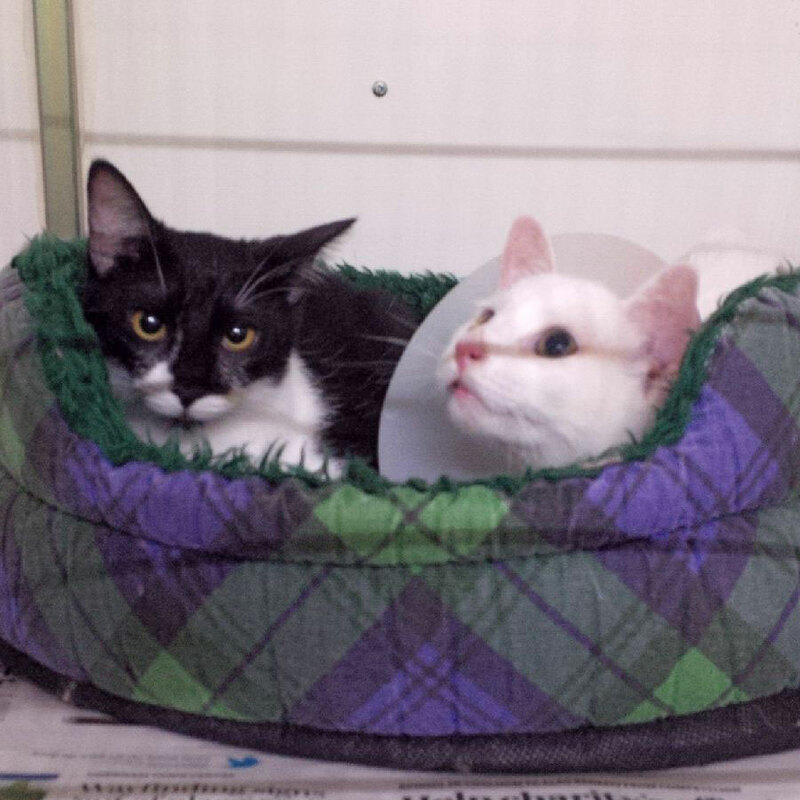 Fortunately our vets are very understanding about rescheduling within 5 minutes! Can’t wait for my alfie to come home 🙂 animal couriers have been brilliant with the process and this blog is so lovely to read and safe in the fact that he is safe 🙂 its amazing that this is possible so many good people out there! Glad you found the blog helpful! He was a pleasure to have along. Tardu is my favourite of your passengers. Could we please have Diego come visit us at Casa de Canterbury, oh please!!! We cannot resist scruffy dogs at our house and we will need company before long!! Yes, the couriers almost spent more time walking than on the road 😉 It might just be a major case of déjà vu all over again. What a group of diverse travelers! Perhaps this is one time where being the deaf animal on the road is a blessing (at least you can get some sleep! Something tells me this is not a quiet trip!). 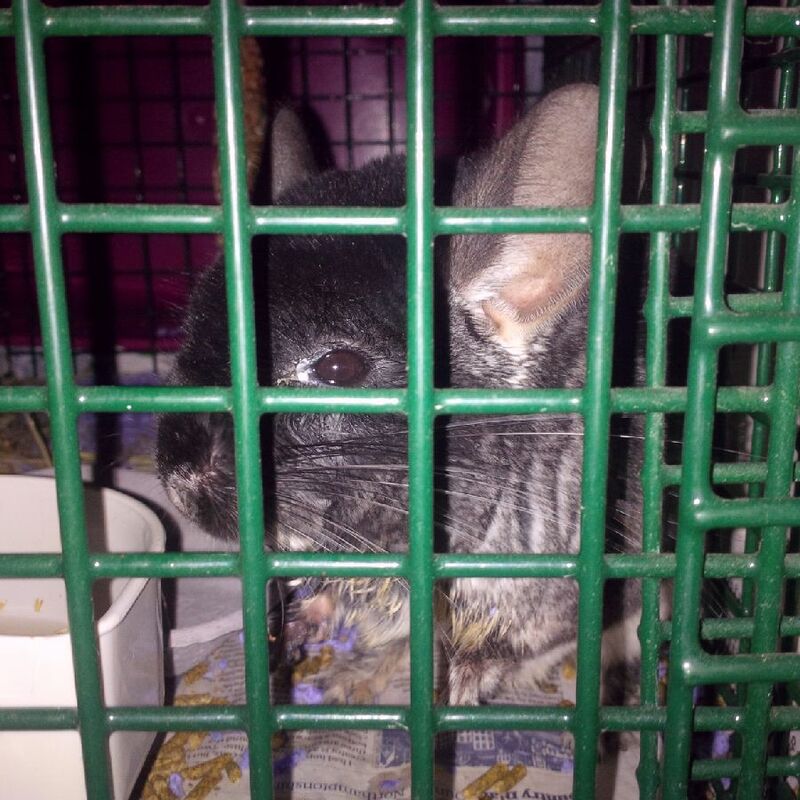 I like the reinforced bars on the chinchilla cage! So necessary. Don’t ask how I know. May I stick Alfie in my pocket and sneak him home? Ha ha, one of those stories… Linda might just have something to say about Alfie going awol. 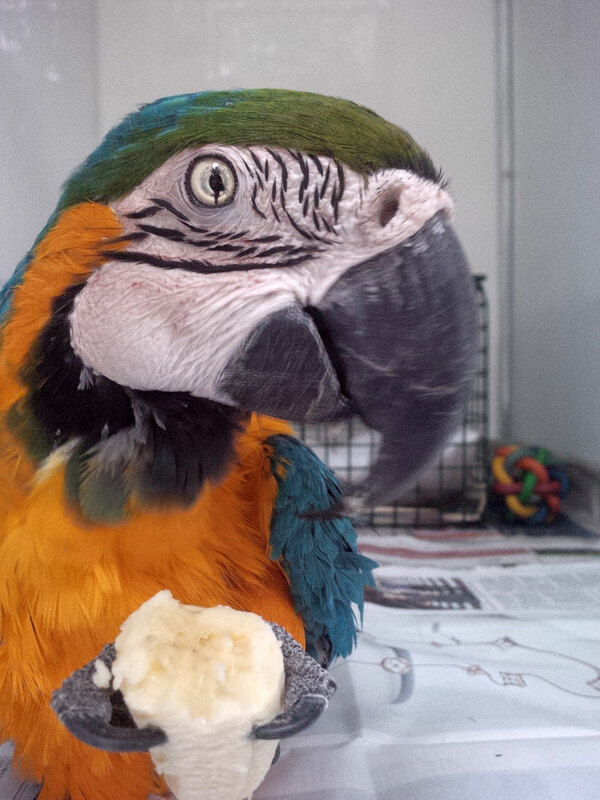 So good to hear the Macaw found a forever home. Animals have a hard time, on many fronts, when they lose their beloved humans. Another beautiful, and varied, set of passengers for Courier M.
Yes, it is hard on animals when their human dies. Tardu is lucky. That’s quite a mixture of travellers this time! They’re all gorgeous. 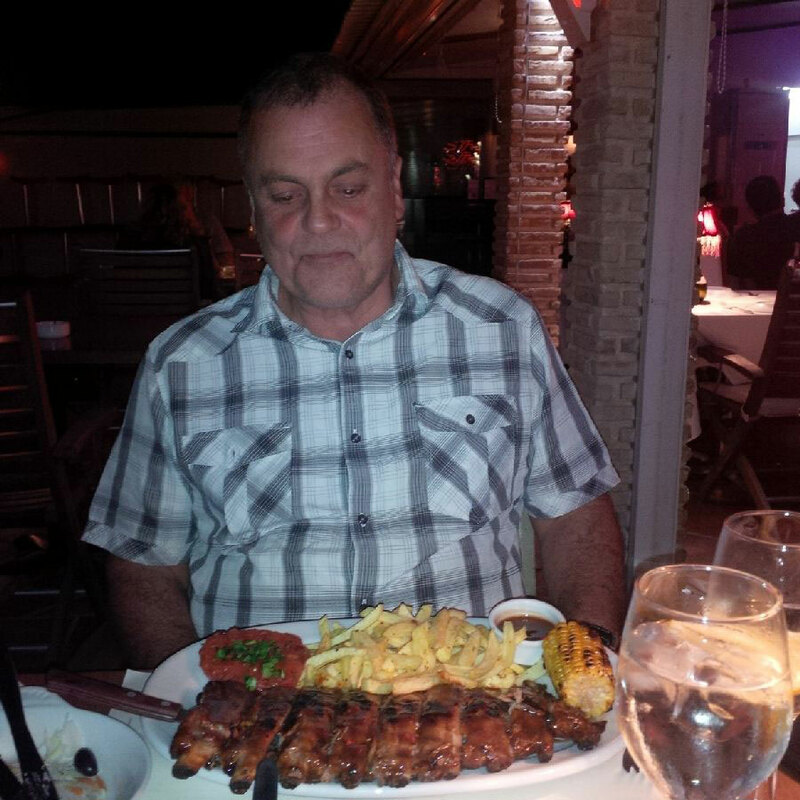 That’s quite a plateful that Courier Mike has there! Courier Mike seems to relish these challenges – good thing he’s had so much dog walking exercise! They’ve all got a lot of luck on their side! Such beautiful guests you transported! I love the Macaw, I’ll bet he’s a real character! Oh Tardu most certainly is a character! There are so many 4 leggedss there…wee reemmeburr Petra an want to say shee lookss beeuteeefull….An Tardu Parrot iss hansum an wee not even noice thee missin wing! 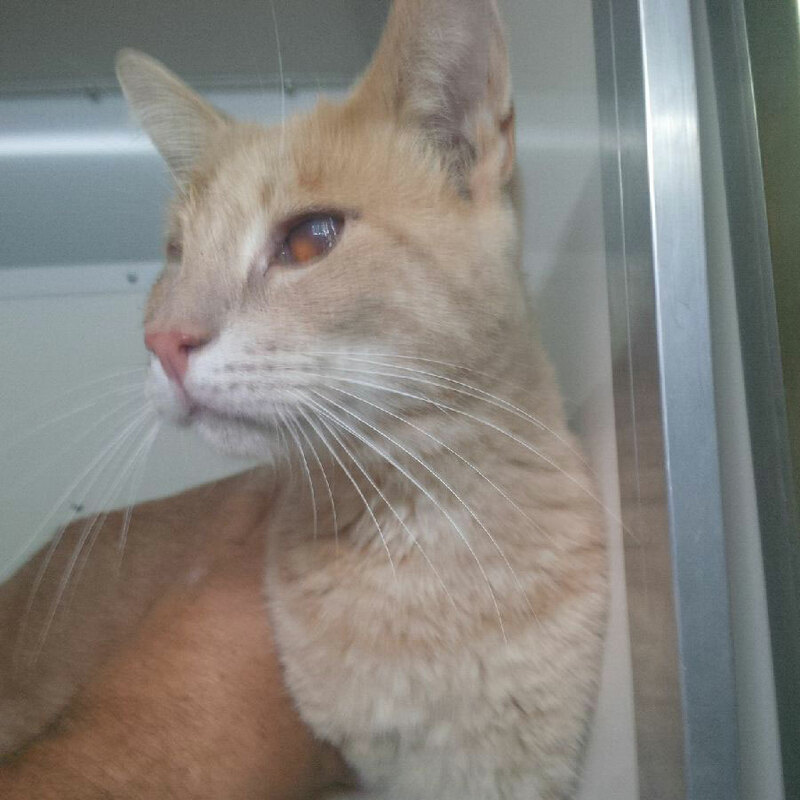 Jalfraizi iss one amazin kittyboy travellin with one eye an so calm…..Hee iss mee HERO! It’s our pleasure Pedro! Won’t be long now.